The global games market is expanding rapidly making localisation a key opportunity for publishers now more than ever. 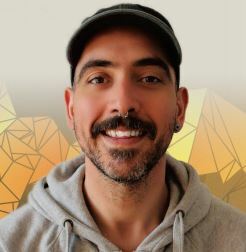 Ahead of the 5th Annual Game QA & Localisation Forum, Gaming IQ spoke to Dario Quandamstefano, Localisation Manager at Berlin-based mobile & social gaming publisher – Wooga (and speaker at #GameQALoc) and he shared five localisation trends that helped make Wooga a success. Don't like downloading forms? Email us at enquire@iqpc.co.uk and we'll send you a copy!